This Sunday, a new theatre company (of which I am a part of) is having a launch party! There will be performances, mini tarot sessions, and a silent auction! Please come down and supoort us! 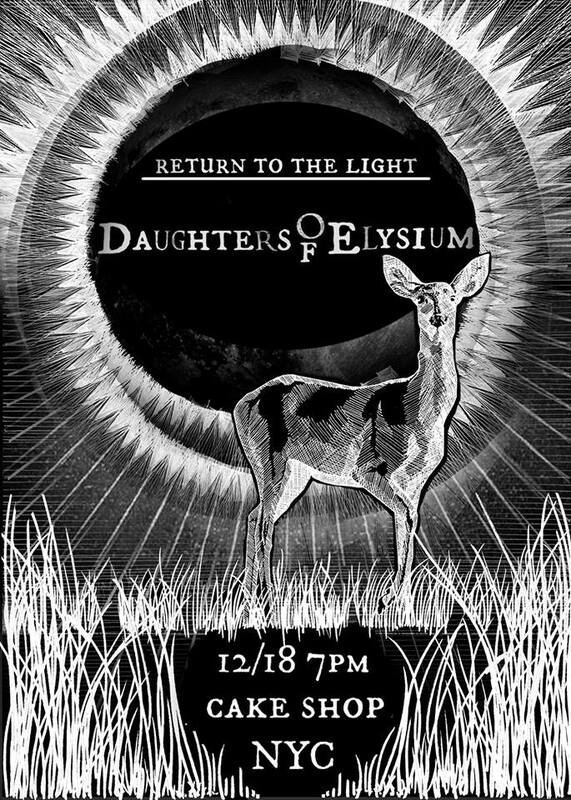 We are the Daughters of Elysium- an all woman-identifying theatre company focused on myth and ritual. I will be doing the translation of Andromache this season and will finally put my Ancient Greek to good use!